The Saratoga victory and the diplomacy of Benjamin Franklin in Paris persuaded France ally itself with the United States. The money, credit, weapons, and French naval and military resources forced the British to shift the focus of their war. 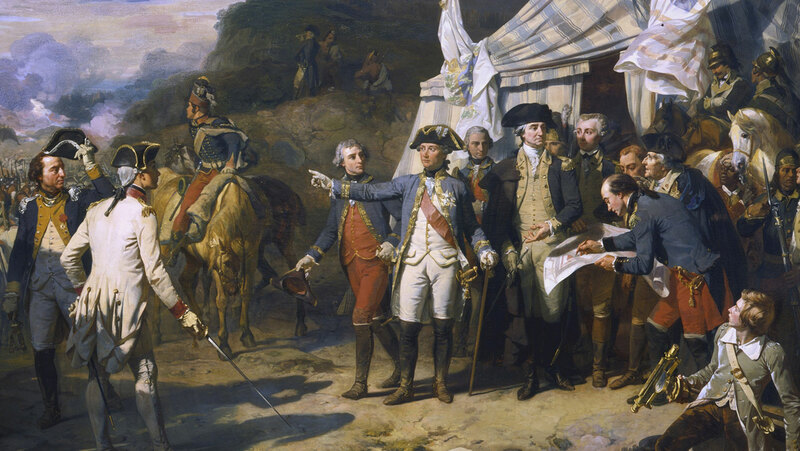 Field forces fell under a combined land-and-sea campaign conducted by Washington and the French at Yorktown, where the British surrendered. The Treaty of Paris in 1783 reluctantly conceded American independence.